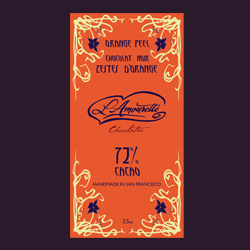 This chocolate is unexpectedly smooth, extra-silky and fragrant due to the abundance of cocoa butter extracted from Trinitario beans (Carenero Superior). Such a bar is meant exclusively for the genuine connoisseur—each one is hand crafted, giving individualism to each bar. You need to look at the baking (unsweetened) colchoates. “Eating” chocolate has less cocoa content because it has sugar in it, which is needed to make it palatable. Not many people like the taste of pure dark chocolate on its own. But you can buy it in the baking section if you want to try it (for use in recipes that has sugar added separately).References : Was this answer helpful? One of the best high-percentage eating chocolates on the market. Smooth, not too bitter, and you feel the difference in quality between this and other makers’ bars. Good stuff! Absolutely my favorite chocolate bar every! I love 90% and above, and this one is wonderful! This is my favorite chocolate. 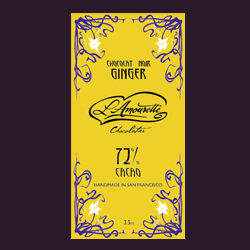 Strong and rich flavor and less sugar yet still sweet and smooth. The best high cocoa chocolate that there is! 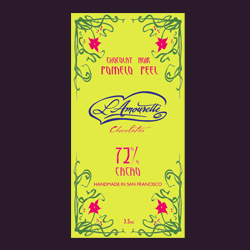 The best high cocoa chocolate that there is…ever! My very favorite dark chocolate! Someone sent this in a gift package and I quickly ordered 12 bars. It is better than “store bought 85% brands” by far. Unfortunately I like it too much and the 12 bars are gone. I am on a difficult medical diet but it does allow chocolate over 80%. This is a real saving grace for me as what I can eat is quite limited. This is my very special treat! Thank you for making it so delicious and smooth. 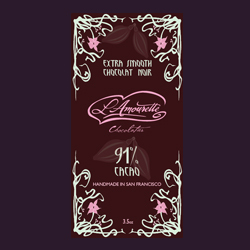 I think it is less bitter than others that have a lower cacao content. I have some almost every day – probably way too much!! But I have no health problems from it no matter how much I eat. I am so happy to be able to eat something so delicious!